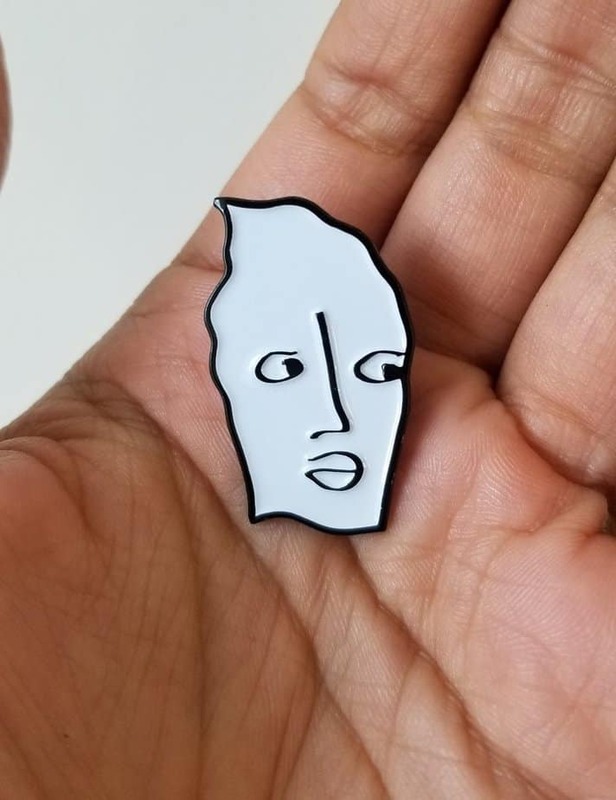 New Enamel Face Pin by Shantell Martin. | | Quiet Lunch. 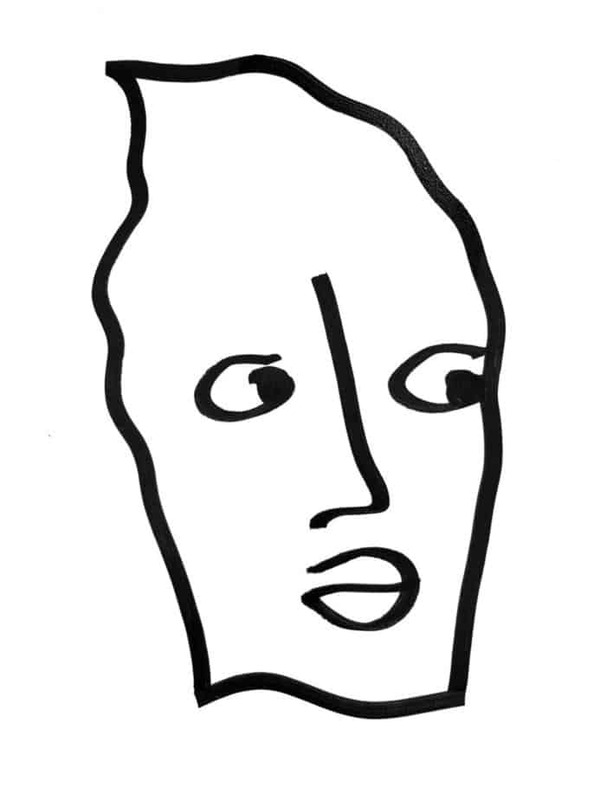 New Enamel Face Pin by Shantell Martin. One of our favorite illustrators, Shantell Martin, just debuted a new enamel pin. Encouraging us all to not lose our head, this limited edition pin is now available for pre-order—but be sure to get yours now because Martin last sold out almost immediately.